There are currently two promo codes currently available for the MagHub Fall Forum, sign up quick before all spots are filled! FOURINAROW, save 20% on orders of four or more tickets! BILLMELATER, you can save your spot for the Forum, and pay later. MagHub is an innovative, adaptive CRM and publishing workflow tool that helps you take charge of your media business. Based in the cloud, MagHub is easy to deploy, use, and manage. MagHub provides all the tools you need to run your business. Our solution streamlines operations for greater productivity and will scale to grow with you over time. You pay a monthly user fee and a startup fee - that’s it. You are never billed for software upgrades. And we update the product monthly based on user feedback, at no additional cost to you. We update MagHub every month based on user feedback. We incorporate the features our customers ask for and we educate them about the upgrades with regular webinars and documentation. Operational reports and dashboards assist you with managing your business. MagHub empowers publishers to sell print and digital advertisements, as well as services. Facilitate the workflow with status updates. File uploads, and ticket assignments. Gathers information from editorial and ads to make the layout of the issue effortless. Cross reference against receivables, and track collection details. Never miss another sale or opportunity. 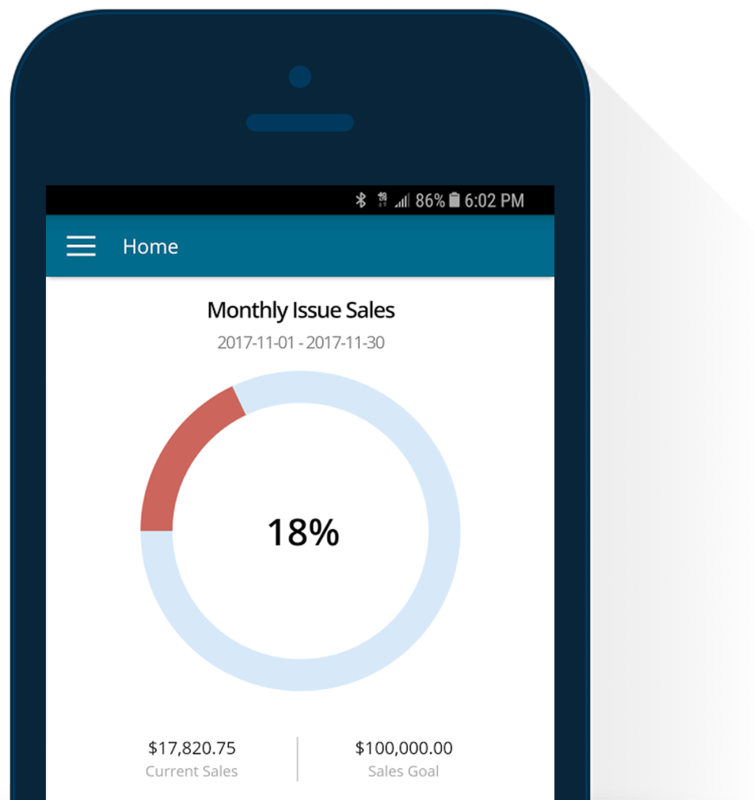 Make sales in the field using MagHub’s mobile app. MagHub helps your publication run smoothly by allowing you to keep using the tools you already use. 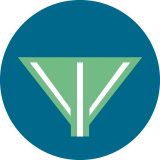 MagHub has integrations for communication, business, publishing, and payment processing. We are constantly seeking to improve and add new integrations to MagHub. Below are a few of our featured publications and clients. Making the change to MagHub is the best thing we have ever done. We were able to eliminate two programs that we were unhappy with (Pre1 and QuickFill) into one cohesive CRM. In addition, MagHub allows me to track all advertising, subscriptions, and online publishing product sales in one place, which is essential for me as a publisher. Our processes for production, ad sales, and subscriptions has been streamlined, and we operate more efficiently. Above all, the customer support at MagHub is topnotch. This team provides the best customer service we have ever received from a vendor. I highly recommend MagHub for any publishing company—big or small. We ultimately chose MagHub because we were in need of a more innovative CRM for Publishers, and after exploring MagHub it became clear that it would meet and exceed our expectations. Some of the features that have been most beneficial to us are MagHub’s impressive client management system and its integrations with other systems, like MailChimp.. Overall, MagHub has provided us with a robust tool to manage our data and a team that is always looking to take the next steps. We increased our print sales over 36% so far this year, and are largely in thanks to the time savings and clarity provided by switching to MagHub. The order process improved from multiple hours to minutes, removed the cost of a third party digital signature app, and drastically increased the speed at which orders are signed. The invoicing system allowed us to win new business from our clients and helped us to consolidate billing and payment information and improve transparency while reducing a backlog of unpaid invoice approximately 75% within the first two months or usage.